I am pleased to announce the release of Tales of the Revolution with Jason Vreeke - Episode 12! Our special guest storyteller is Sarah Yardley. 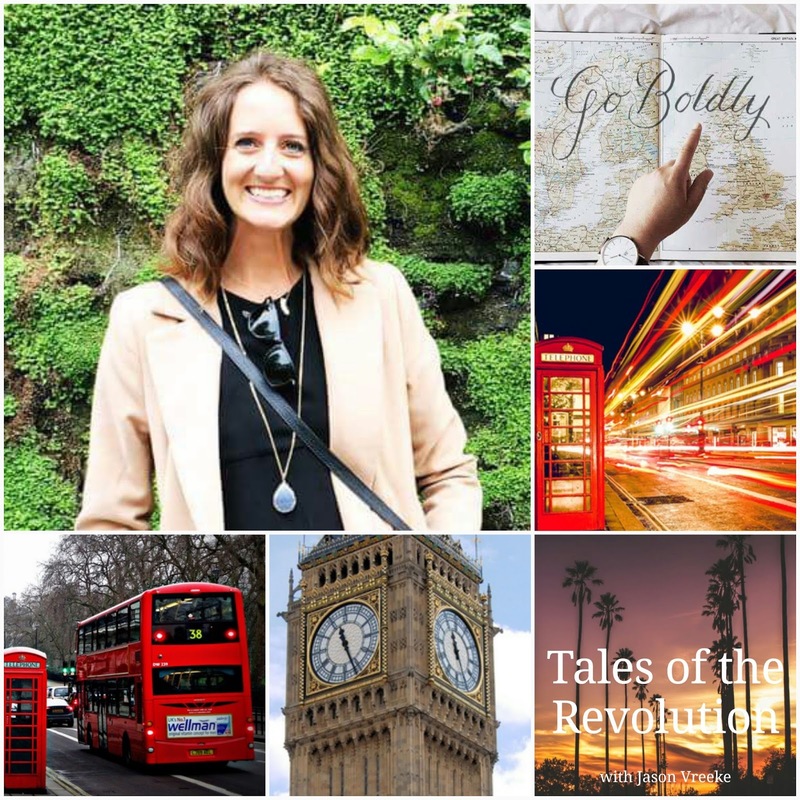 Sarah shares some of her experiences as a missionary to England! Also listen to some of my own antics and misadventures while I try to Tell the World! Listen to or download this episode below! Remember to subscribe on iTunes, Stitcher, Google Play Music, or anywhere you get podcasts. Don't forget to join the email list by entering your email below. If you join, you will receive special bonus content downloads not available anywhere else! Be sure to confirm your subscription as well! Play the YouTube Video above or MP3 below! Tales of the Revolution Episode 12 - Tell the World<---Right-click to download; click to play!! !